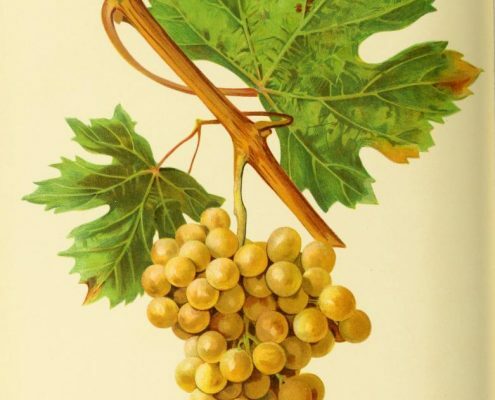 Could the wine industry change Moldova’s fortunes? Moldova is a tiny county. Their (official) population of four million is depleted by both temporary and permanent emigration. The prized European passport is available to Moldovans through the country’s link with Romania. Interestingly, the Moldovan language (in fact, a dialect of Romanian) is the closest living relative to Vulgar Latin, so Moldovans can quickly pick up modern Italian, and many go to study and work there. And many of the top consulting enologists in Moldova are Italian. Scores of young Moldovans are interested in wine, studying winemaking and viticulture. However, until recently relatively few of these young people were setting up their own wine business. The typical path was working for one of the large wineries – though these opportunities are limited. But wine is an attractive career, – it is the most glamorous, cultural and out-ward looking of the options in this predominantly agricultural country. 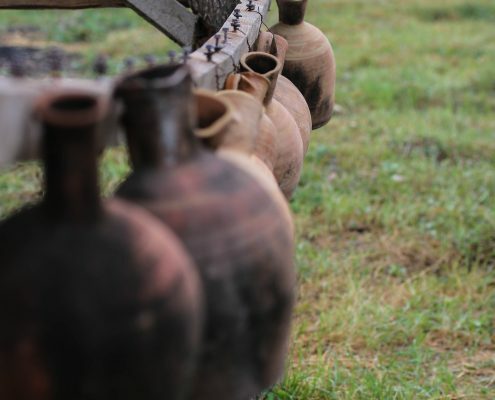 So, to combat the issues facing trained Moldovans who have limited options in their home country, the MCP (Moldovan Competitiveness Project) has established a scheme to help artisan winemakers set up. Successful applicants are given a modest grant (typically are US$20,000), to purchase equipment and to establish the basics of a commercial winery operation. Following this, the fledgling winemakers are given ongoing technical and marketing support. This keen awareness of commercial potential is typical of so-called ‘emerging’ wine regions. 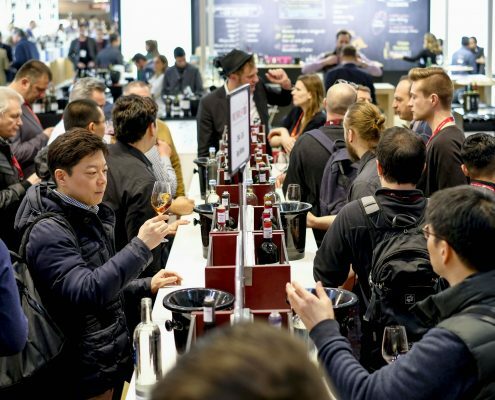 They understand that the artisan sector – small batch, high-quality, esoteric wines – is where consumer and journalistic interest and qualitative nuance lies.